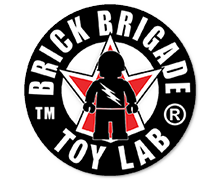 Every Weekend Pass holder at World War Brick Anaheim will have a chance to create (and keep) a special BrickArms ModCom weapon! Will Chapman will personally lead this activity and there is no extra cost to participate. You will have to sign up to one of four ModCom sessions to participate. Limit one ModCom per Weekend Pass holder. Will they be available to buy for non weeked pass holders????? 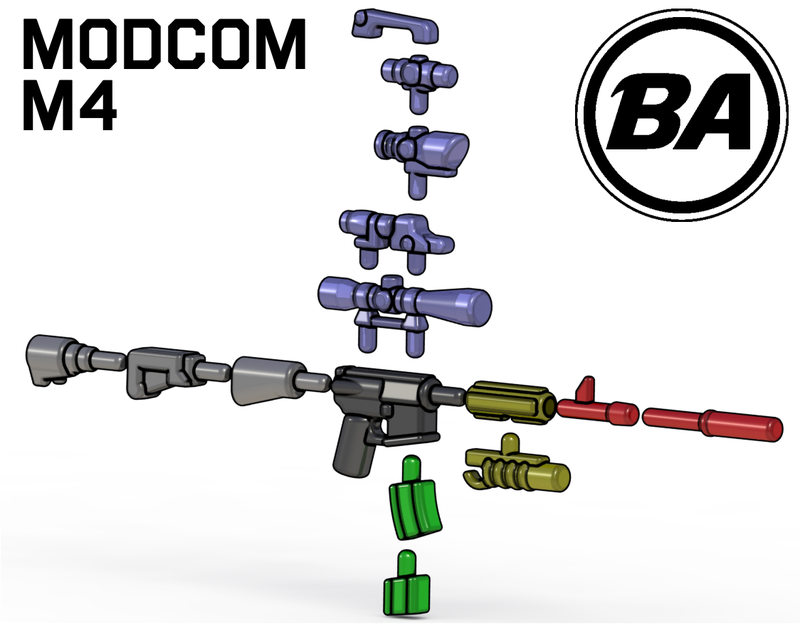 You can buy a ModCom weapon at WWB for $100 and we’ll throw in a free Weekend Pass! 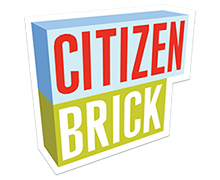 Will these be available after world war brick? No, this is an activity for WWB and not an item for sale. Where do we sign up for a session? Activity sign up is not yet available. Expect to see an announcement this week.